We all know that texting while driving is not safe; it distracts us from what’s happening on the road in front of us, with an estimated 28% of all accidents involving a driver who was texting or talking on the phone. According to the National Safety Council, around 1.4 million crashes are caused each year by someone talking on the phone, with an additional 200,000 caused by someone texting. Yet a significant number of people continue to engage in this risky, potentially life-threatening behavior. Why is this? It is certainly not due to lack of public support for measures banning texting and driving. 39 states have laws prohibiting it, and talking on the phone while driving is prohibited in 9 states. Polls conducted since 2009 have shown public support for a total ban on cell phone use while driving to be between 43 and 57 percent, despite the fact that nearly one third of drivers admit to texting while driving. What frustrates public health officials is the fact that people continue to use their phones while driving despite being fully aware of the risks. The support for banning drivers from using cell phones has increased because of a combination of public awareness campaigns and strict enforcement of laws prohibiting these behaviors, but the decline in these behaviors has not kept pace. 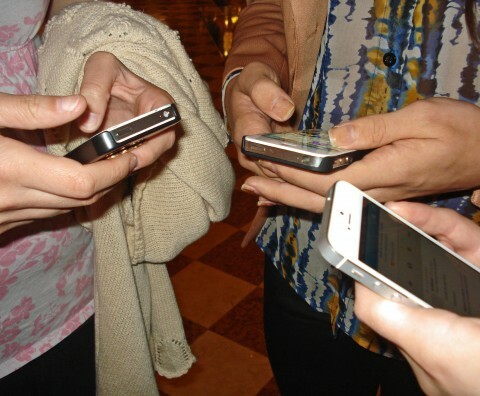 Part of what concerns the researchers who compile these data is that while the mobile phone companies have conducted their own campaigns to encourage people not to text and drive, and to use caution when talking behind the wheel, they continue to glorify the fast-paced, “always on” lifestyle that is at the root of the problem. When people feel like they’re always expected to be available to their friends and family, that expectation continues even when they’re doing something as potentially dangerous as driving a car. With this in mind, there are clearly no simple solutions to the problem of distracted driving. People may know it’s not safe to use the phone while driving, but it seems to be an unfortunate side effect of our modern culture. 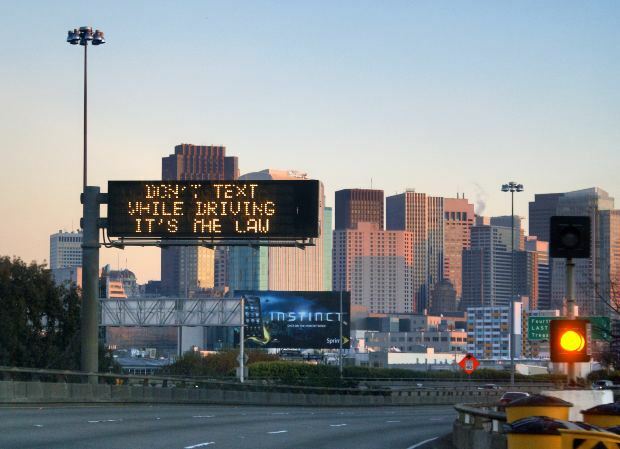 Until more people are able to set aside their time driving as a time when they are completely free from the need to be constantly connected, the percentage of people who talk or text while driving will likely remain higher than it should be. To learn more about what you should do if you are hit by a distracted driver, contact the office of Dan Simon, an experienced auto accident attorney in Las Vegas, at (702) 364-1650.